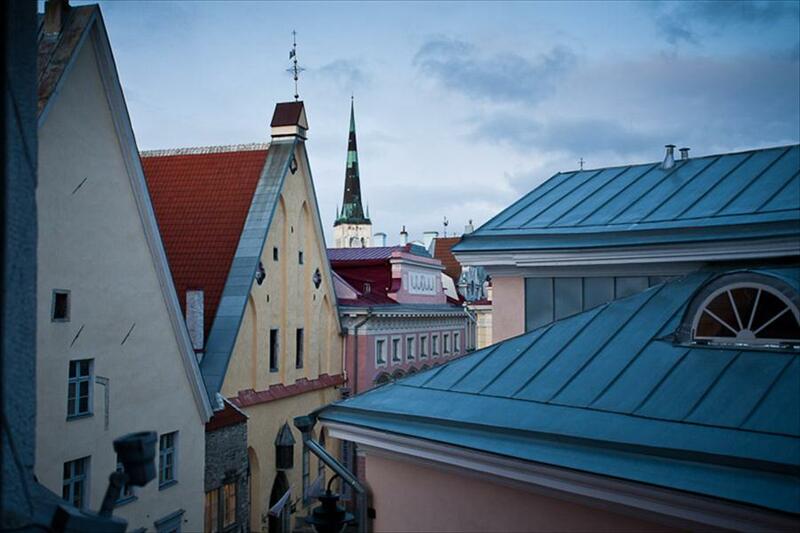 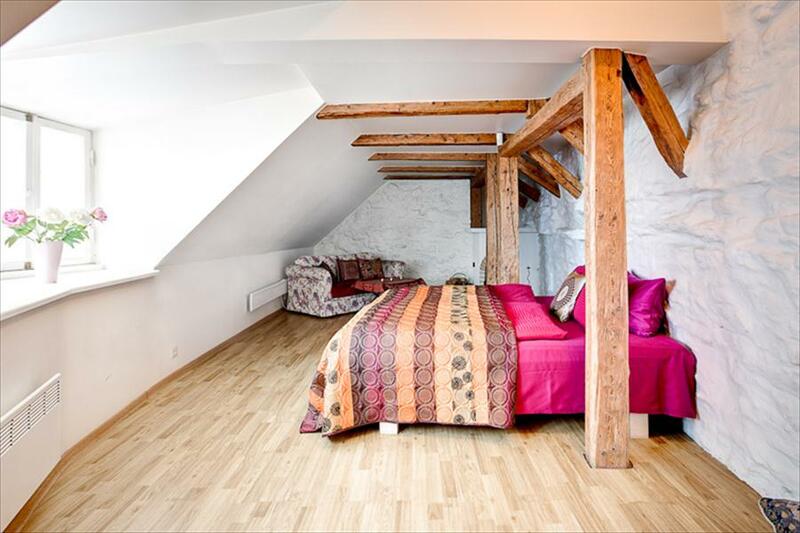 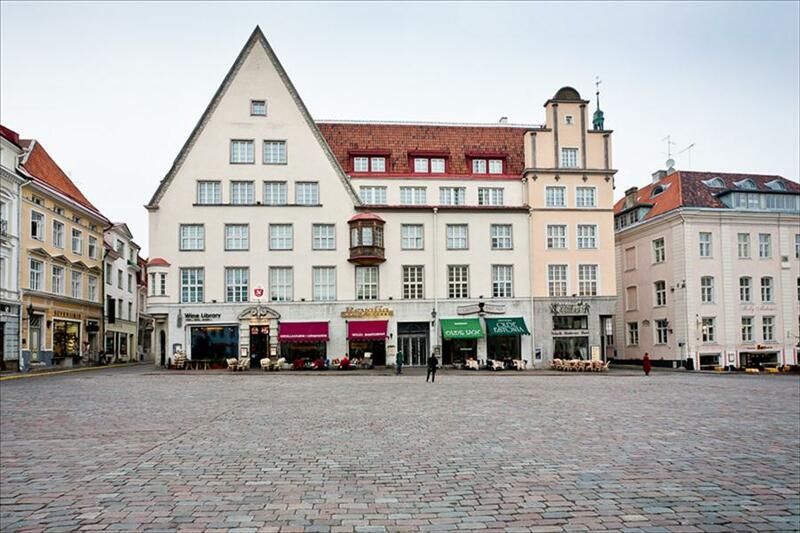 Apartments enjoy excellent location in Tallinn Historical Quarter - Town Hall Square and Toompea hill - upper part of Old Town. 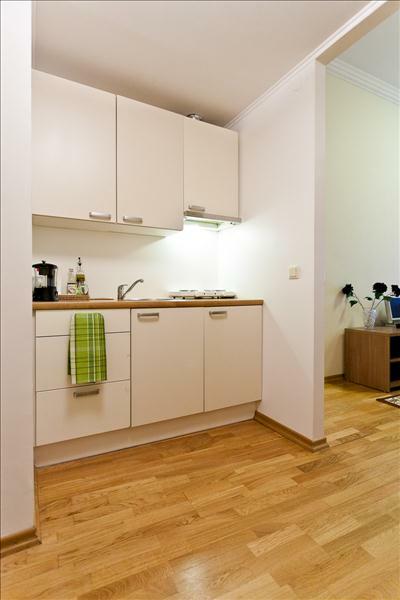 We offer standard and deluxe apartments with fully equipped kitchen, in some apartments dishwasher, washing machine, bathtube, sauna, fireplace. 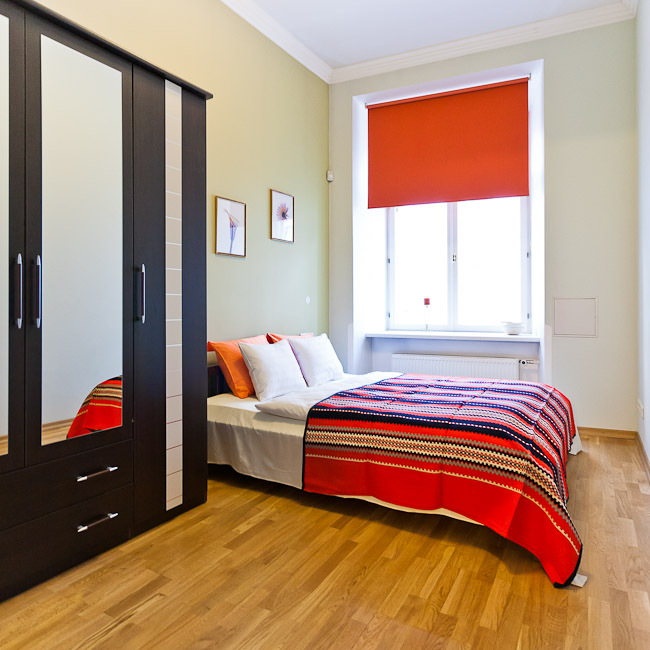 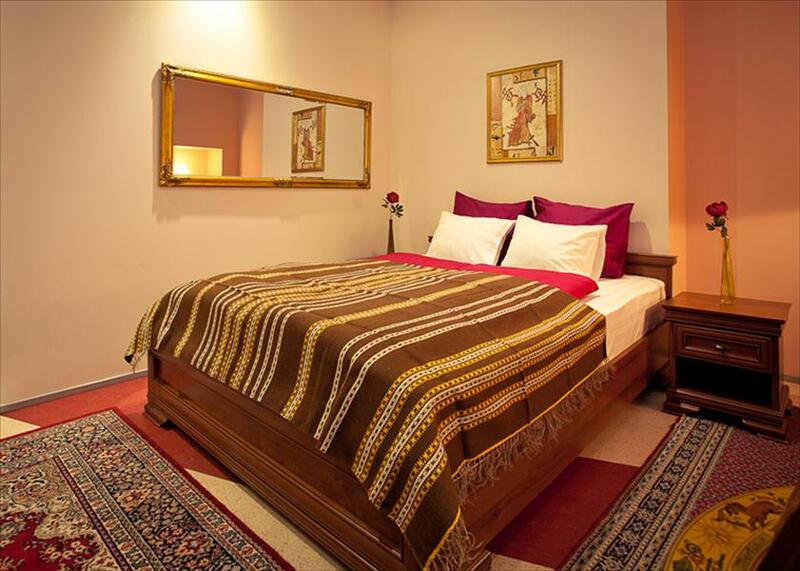 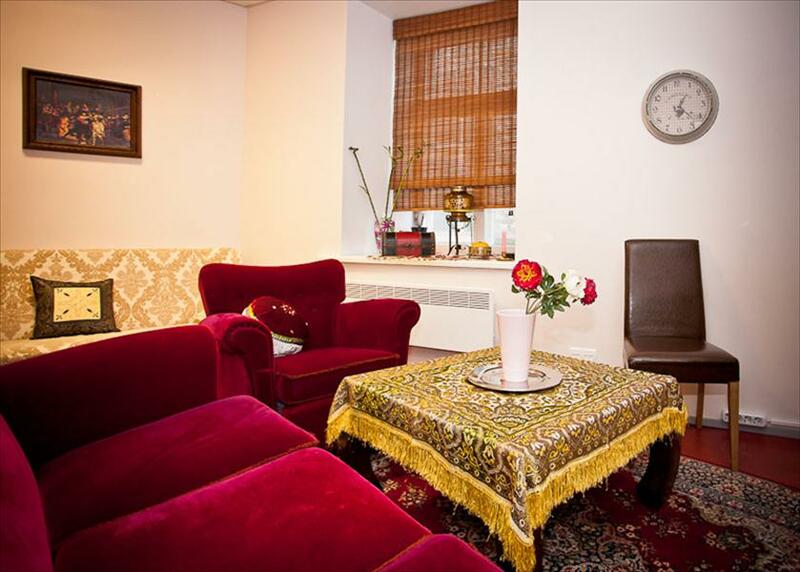 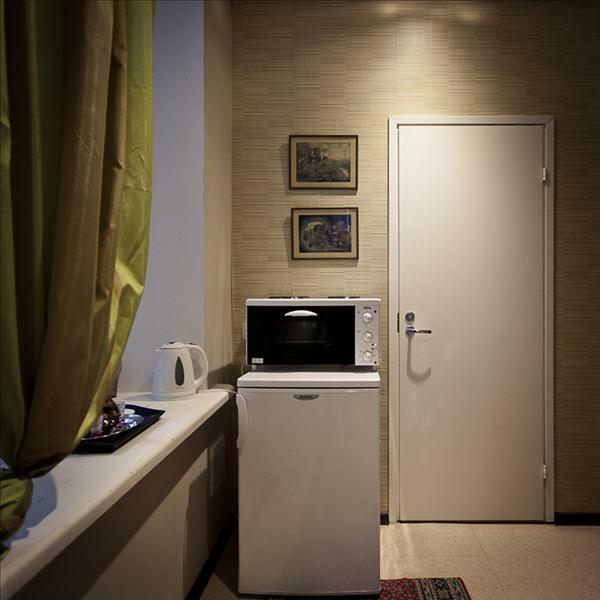 All the guest apartments are characterised by cleanliness, comfort, and quality. 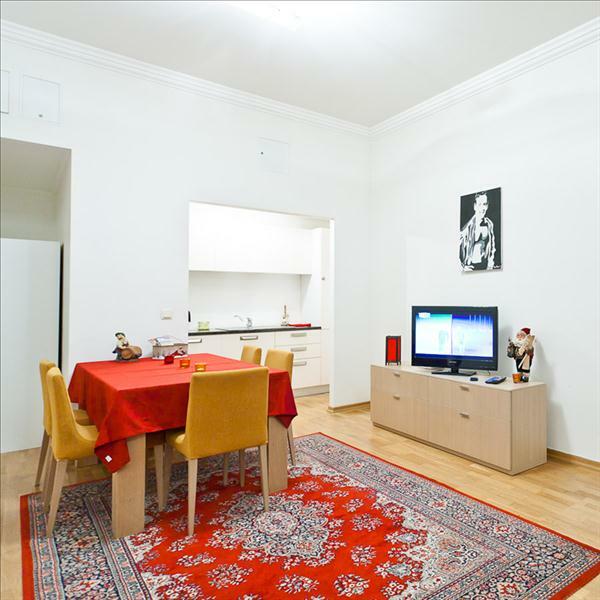 We guarantee that every guest will find an apartment best suited to their taste and needs. 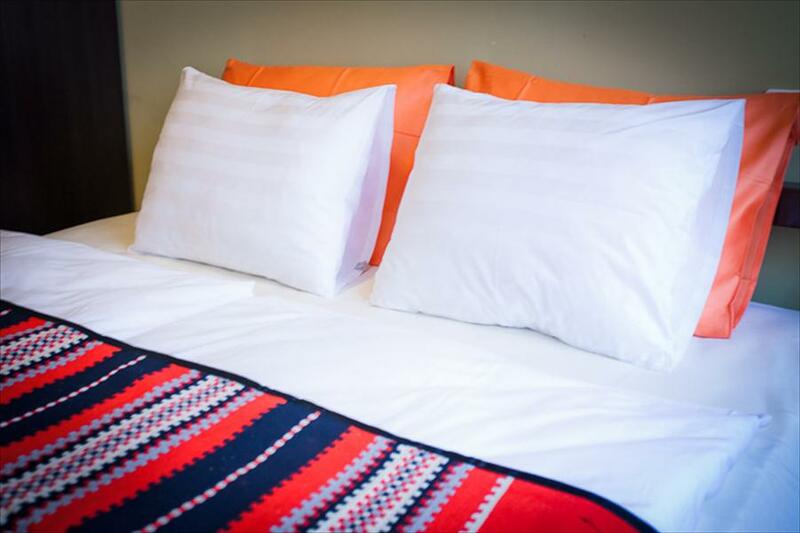 Free in-room Wi-Fi and digital TV with a lots of programs in english, russian and finnish languages are available in all our apartments. 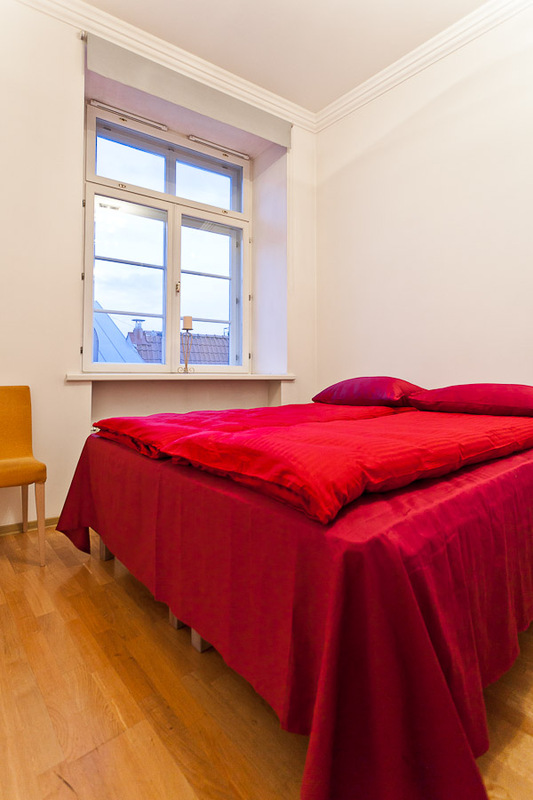 BookingEstonia does not charge any commission for booking any accommodation, car or bicycle rental and tour guide booking.